I arrive at my 12th review in my IMDB top 250 challenge. After some slight disappointments and a lot of very pleasant surprises, the challenge has proven to be quite a satisfying exercise that has introduced me to a good number of great films, some of which have become instant favorites of mine. One of the most significant omissions in my film resume had always been what is branded as one of the most significant and influential films: Casablanca. Like most other black and white films of Hollywood’s so-called golden era, Casablanca represents a challenge for me to review. The style and manner in which these films are put together is very different from what I grew up with. Acting, back then, was rather theatrical, with gestures that did not strive for realism, but that stemmed from the fact most actors were theater-trained. Films were also made and delivered differently. In the almost 70 years that have passed since Casablanca’s release audiences have changed quite a bit. 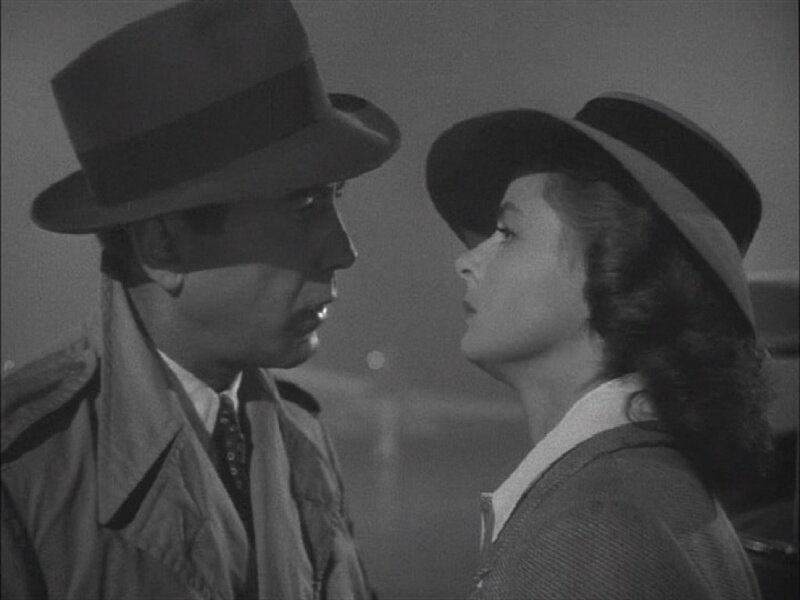 While the contemporary tendency is for thinner plot lines and flatter characters supported by extremely detailed editing, old films like Casablanca strive for a great script, strong characters and clever storylines over most other aspects of film-making. At times, the pace of films like these can be off-putting, often being branded as too slow and boring by today’s audiences. Before we go forward, we have to consider that art is always a product of context. Casablanca was informed by a different American reality and by the films that preceded it. The history of film was still very much in its infancy when Humphrey Bogart and Ingrid Bergmann shared the screen, and very few movies, if any, had captured the tragedy of unfulfilled love as poignantly as Casablanca had. It was also a highly appealing story that has always found success in movies: two people who are in love that are forced to sacrifice it for a higher cause. In fact, the film took risks that other films were not willing to take, weaving a romantic story through questions of morality, humanity and war. 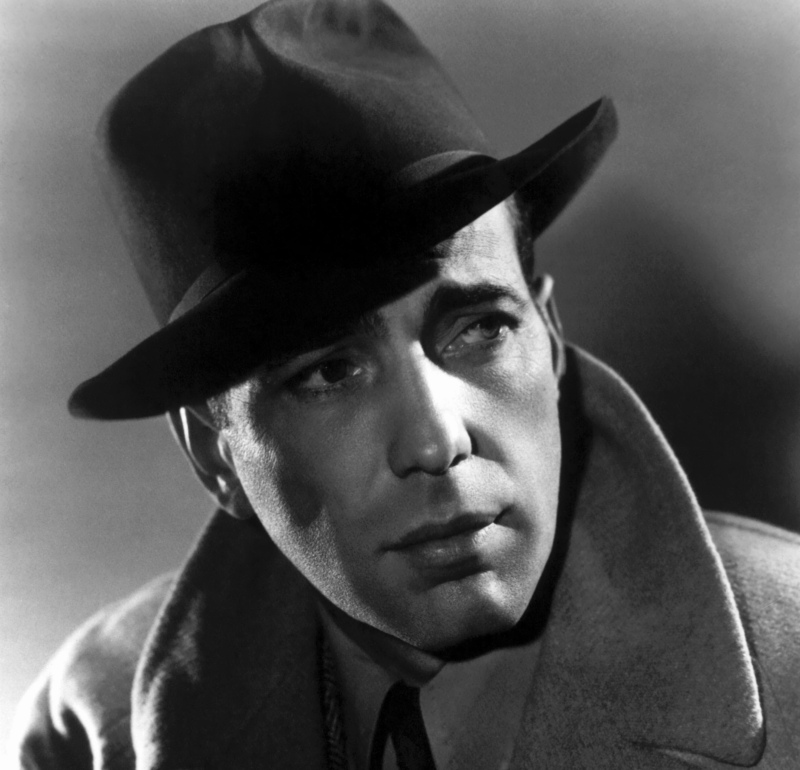 The film was also the stage to powerful performances by the leads, especially Bogart, whose Rick Blaine interestingly combined an aura of cool with the fragility of a wounded man’s man. Bergman as his love interest is captivating. She was more than a movie star, she was incredibly beautiful and elegant, enough to make her presence felt even when she was not taking part in the dialogue. For both big-screen legends, Casablanca will always remain as their crowning achievement, one that speaks a great deal about the power of love, but also about the unlikely triumph of a low-budget film based on an unremarkable play. Today, we speak of Casablanca as one of the first American classics. It is common to see scenes from Casablanca still being imitated today. To judge it by today’s standards would be as ludicrous as to pretend technology has not affected the medium. Given the tools and tradition that helped build Casablanca, the film is a remarkable achievement that has remained in time almost as powerful as it has always been. Long time and no posts but I am back in business (explanation on my blog). I really like Casablanca, I love the era in which it was shot and the romanticism (is that a word?) which it evokes.